From Edward Wiggers of Ajax, Ontario on 9/26/2018 . Highly recommended. Wonderful story, several characters. Deals with life lessons and hardships and how God works out a hedge of protection for us despite our perceived troubles. The Treasure of the Secret Cove is also recommended. From Johanna Smoll of Elida, Ohio on 12/11/2017 . Simply stated, you can't go wrong with Lamplighter Theater... From the youngest to the oldest, my family absolutely loves them all! Great stories with a message. They have done an outstanding job on every single one! Thanks so much Lamplighter!! From Emily Bailey of Pryor, Oklahoma on 12/11/2017 . I believe the appropriate age for this audio book should be at least 8 years of age. There are many graphic, violent occurrences throughout this recording which troubled my children terribly (ages 7 and almost 6). While there are rich opportunities to discuss the many unwise decisions of the characters, which lead to terrible (often extreme) consequences, the violence overshadows them...from a young girls screams of pain and terror, to the cries of her brother experiencing and suffering a broken leg, to the death of at least 3 people; darkness, dread, and pain color what could be a magnificent lesson of biblical characteristics. Need to Have This Story! From Anonymous of Doerun, Georgia on 10/5/2017 . This is one of the first stories I heard from Lamplighter and it is one of our favorites. There is a lesson to be learned by many young people from this story! From Anonymous of Winter Park, Florida on 8/22/2017 . 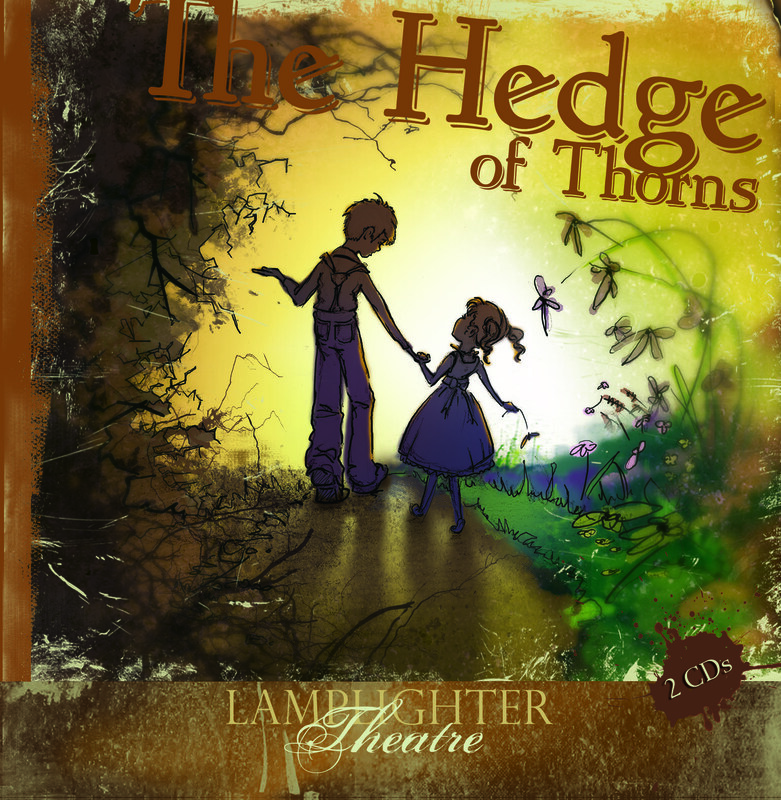 This was the first Lamplighter story we read and now we have revisited it through this audio drama. It is just as good as we remembered. The additional bit of story with the host Phinean Jones added to the entertainment and drives the main point with an example of application.